The Ueno Park Lueno branch of Ginza Cozy Corner will release their new chestnut flavoured “Panda Yaki” on September 22. 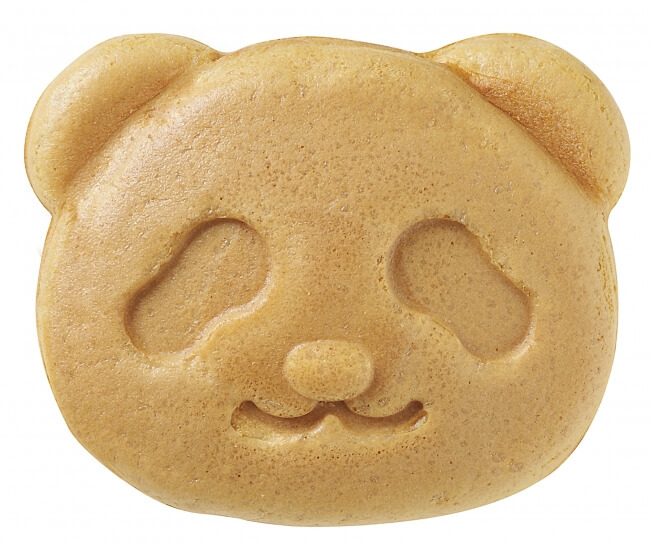 These sweets are cooked fresh right in front of customers in the shape of a panda’s face – a reference the giant pandas of Ueno Zoo, the animals which the district of Ueno has almost become synonymous with. The regular Panda Yaki menu comes with four flavours to pick from: custard, chocolate, adzuki bean paste, and cheese. 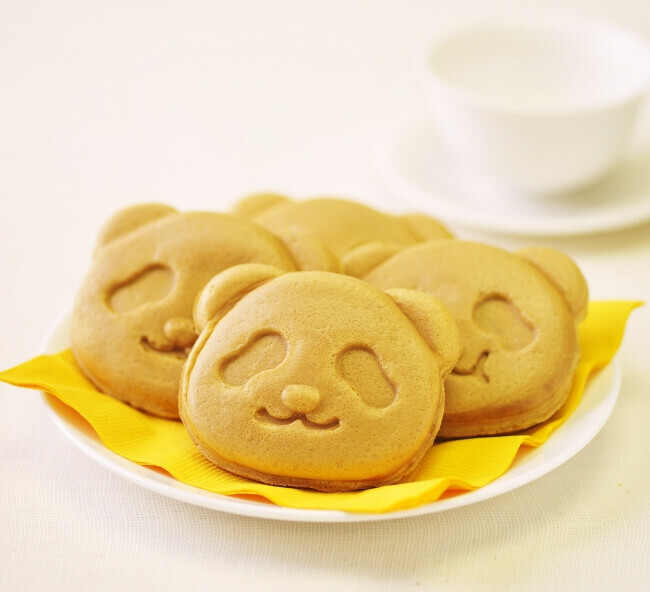 They are popular with customers for not only being delicious, but extremely cute too. The new entry being added to the menu is chestnut, a very familiar flavour during autumn in Japan. 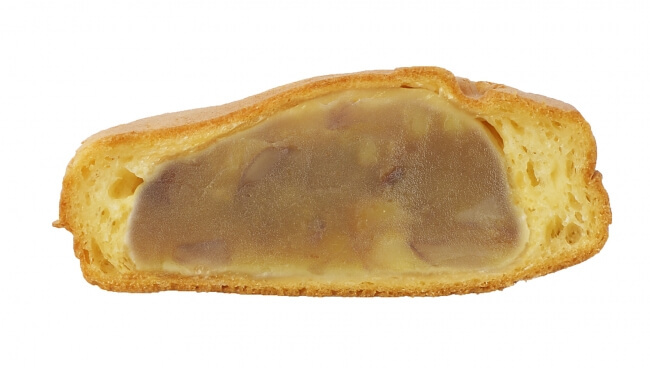 The cooked chewy pastry is filled with subtly sweet chestnut paste with additional diced candied chestnuts for texture. You can pick up your own Panda Yaki either as a souvenir or to eat in one gulp while strolling around Ueno. Available this autumn only! *Please be aware that there is a possibility they will sell out. Next » Get the New Panda Matcha French Toast Pudding at Ivorish in Ueno! Get the New Panda Matcha French Toast Pudding at Ivorish in Ueno! Sugar Butter Tree sell panda design snack to commemorate birth of panda cub in Ueno Park!